The designed ideal of Devayne collection comes from traditional European palace. 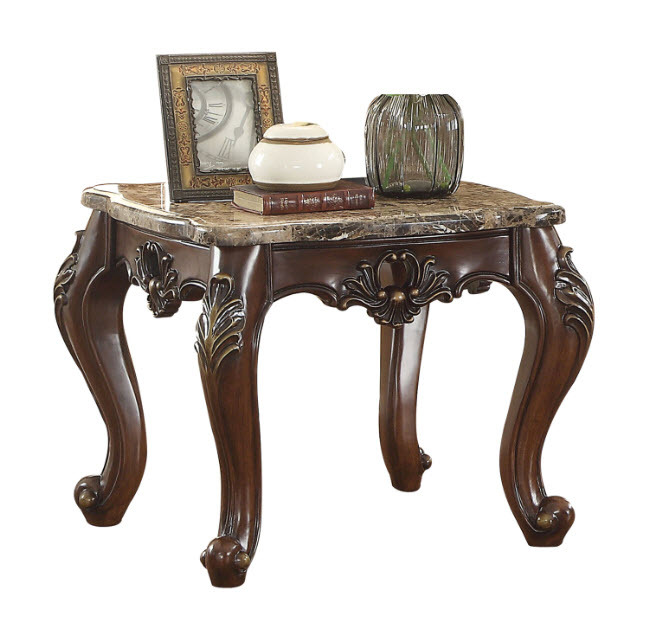 The introverted dark walnut finish and intricately carved solid wood frame outlines the graceful style. 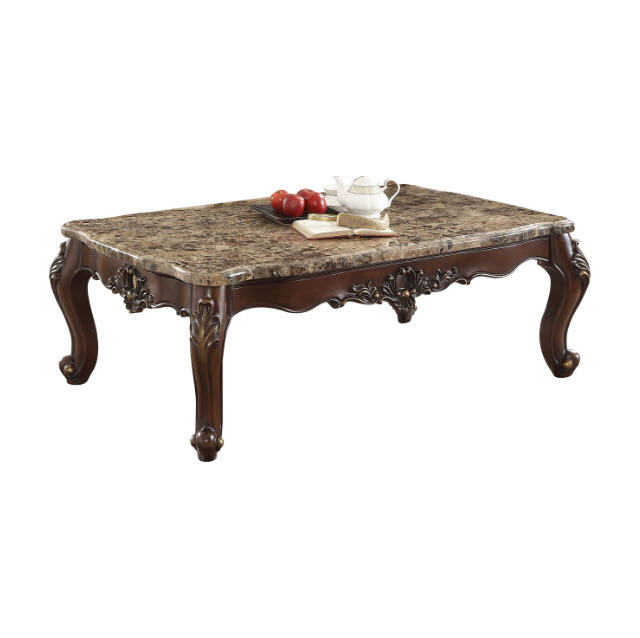 *Please note that the base price only includes (1) Coffee Table, please add the additional End Table to customize this set to your liking.